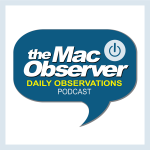 Apple updated Final Cut Pro yesterday to 10.4.5 with improvements to performance and stability. The update coincided with the release of Final Cut Pro 10.4, and it includes updated support for multiple video codecs. 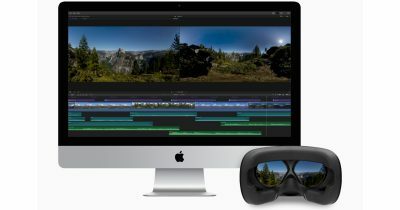 Apple released Final Cut Pro 10.4 on Thursday with 360° VR video editing support, High Dynamic Range (HDR) support, HEIF and HEVC support, and more.